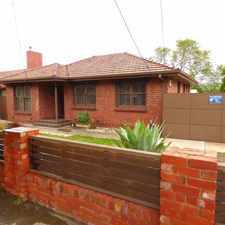 9A Phelan Street is a four minute walk from the 86 Bundoora RMIT - Waterfront City Docklands at the 50-Sylvester Gr/Plenty Rd (Preston) stop. 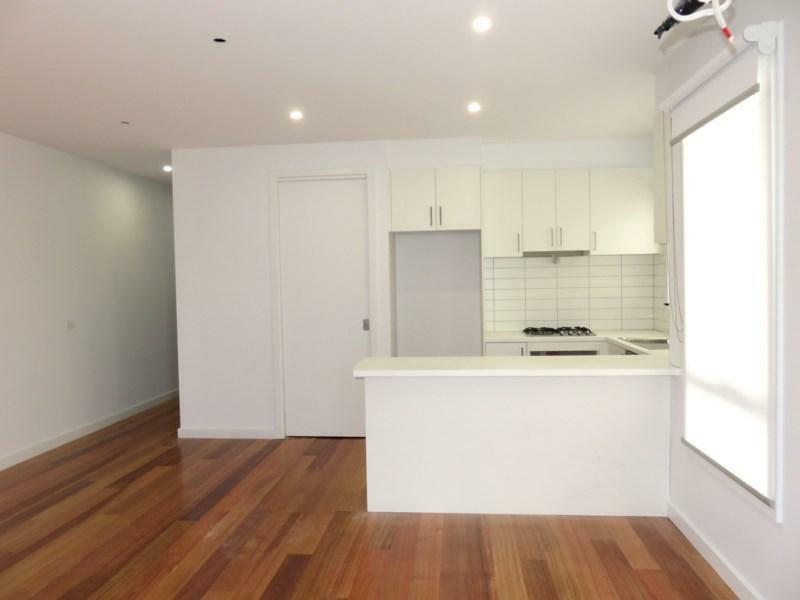 This apartment is in the Preston neighborhood in Melbourne. Nearby parks include A.G. Davis Park, F.G. Pike Reserve and G.H. Mott Reserve. 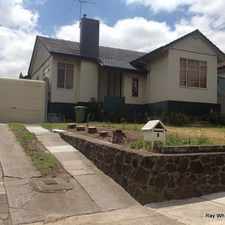 9A Phelan Street has a Walk Score of 80 out of 100. This location is Very Walkable so most errands can be accomplished on foot. 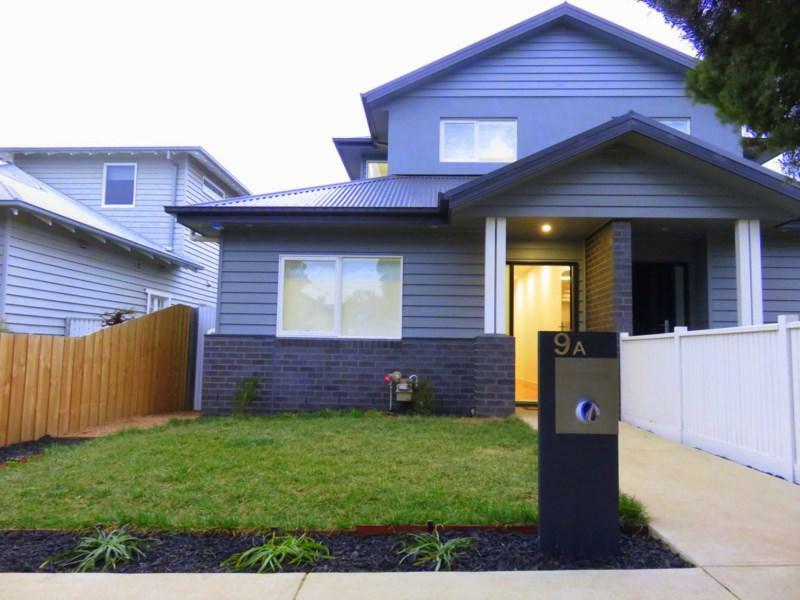 Quality and contemporary style shining throughout the superbly designed spaces of this stunning brand new residence enjoying own street frontage. Located in a quiet cul-de-sac, setting a standard of sophistication in the area that exceeds expectations, this architecturally designed house featuring 3 bedrooms with BIR's, master with WIR & access to 2-way ensuite, open plan kitchen/meals/living with top of the range S/S appliances inc D/W & walk in pantry, sliding doors leading out to the sunny courtyard with pergola, rainwater tank and clothesline, large central bathroom, European laundry and remote access double garage. 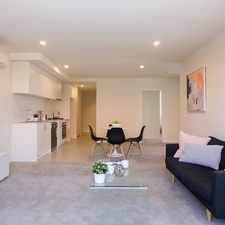 Special features include split system heating & cooling, security alarm system, down lights, polished timber floorboards, WWC's, ceramic tiling, filtered & blockout Holland blinds, walk in linen closet, manicured gardens and much more. 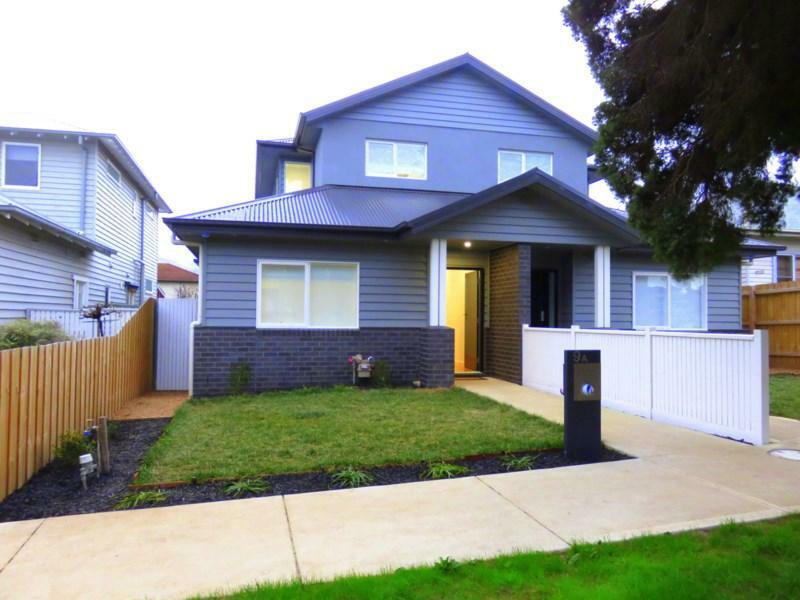 Situated walking distance to parklands, Plenty Road tram, Northland Shopping Centre, Preston Market and Preston South Primary School, bus stops and much more. Don't delay. Inspect today. Explore how far you can travel by car, bus, bike and foot from 9A Phelan Street. 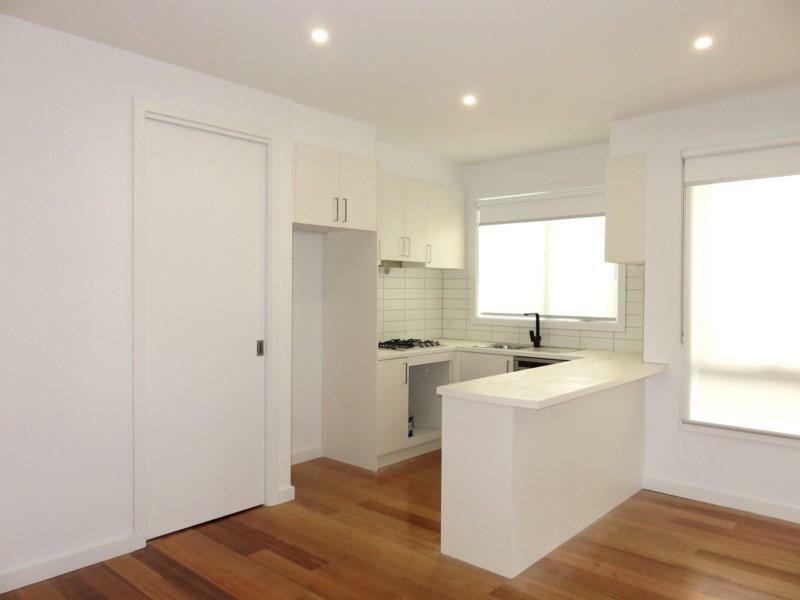 9A Phelan Street has good transit which means many nearby public transportation options. 9A Phelan Street is in the Preston neighborhood. 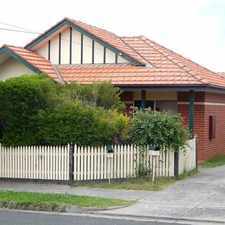 Preston is the 64th most walkable neighborhood in Melbourne with a neighborhood Walk Score of 73.